I get it. I’ve been there. I’m a recovering people-pleaser and corporate dropout. I’ve lived with years of physical and emotional pain. I was stuck in chronic stress. I didn’t sleep well. I became a diabetic. I wasn’t living in alignment with my values and beliefs. I didn’t have a fulfilling life. I was stuck in the past. I wasn’t happy even though I was making a six-figure salary. Simply put, I wasn’t living my life’s purpose. 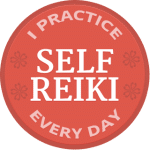 With the support of Reiki, I changed all of it. Now I embrace life! I look forward to each day. I’m blessed to assist others in their healing journey. Most important, I have the tools to heal myself, deeply, powerfully. Reiki has provided me with the most important life management tool I’ve ever used. I’m living a life filled with joy, gratitude, and love! 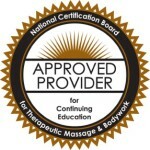 Are you ready to step up and let Reiki help you claim an empowered life? Let’s talk. 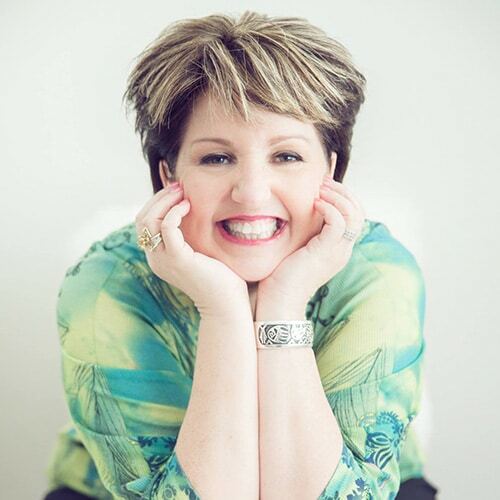 In our free Reiki for Everyday Living call, we’ll talk about your vision of the life you want, where you are now, and how Reiki can turn your vision into reality. 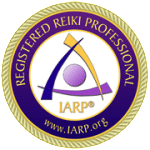 My offerings include Certified Reiki classes through the International Center for Reiki Training, in-office and remote Energy Healing treatments, Empowered Life Coaching and Transformational Workshops.